On most Top Gear photo shoots, curious onlookers stop to ogle the cars, security guards rush out asking for permits, and half a dozen editors stand around shooting artsy pics for their Instagram accounts. Here, the only sound is the snickety-snick shutter of our photographer's camera. Nobody bats an eye, not even after we block off the middle of the road for the beauty shots. Familiarity breeds...indifference, I guess? 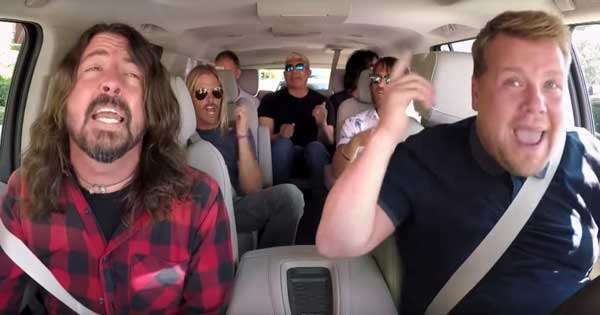 Here we are, two trucks, four guys, and a deserted stretch of road, closing a story spanning half a century, wondering if anybody actually cares. This story started in the '70s: The national government's Progressive Car/Truck Manufacturing Program was in full swing, and everyone was building cheap utility trucks. 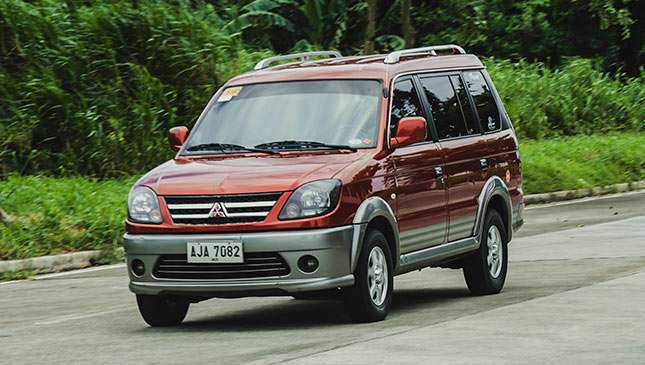 Mitsubishi's '60s-era Cimarron soon found itself competing with the Volkswagen Trakbayan, the Mazda Pinoy, the GM Harabas, the Renault Rodeo, the Ford Fiera, and the Toyota Tamaraw. 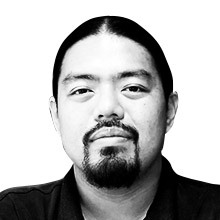 Jeepneys for the modern age, with fuel-efficient gasoline engines and stamped-steel bodies instead of ancient truck motors and hand-beaten panels. These promised to kick-start an industrial and consumer revolution for the country's underdeveloped middle class. But weak government oversight, poor localization, and crony politics hounded the program. With the upheavals of the early '80s, it collapsed like a house of cards. DMG-Volkswagen, Ford, GM, and Toyota—all gone. Before Marcos stepped down in 1986, the auto industry was in tatters. Being a young promdi (“from the province”) at the time, I traveled to and from school in ancient Cimarrons and, later, Isuzu KC20s. Foreign automakers were still cautiously tiptoeing back into a country that hadn't imploded after EDSA. 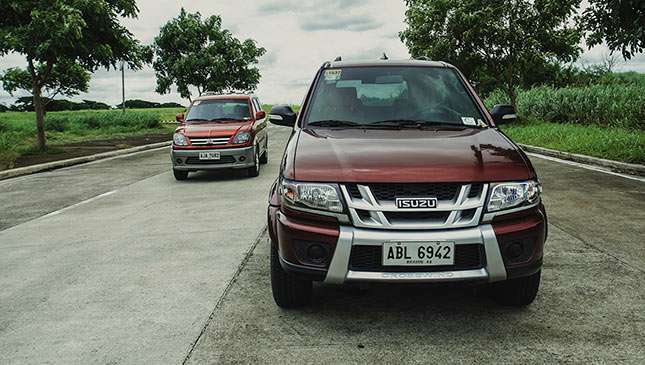 The market was instead dominated by jeep-like utilities like the Francisco Motors Anfra and the Mitsubishi L300. Cars that helped carry the nation back to its feet. But there was more to come. At the dawn of the '90s, thousands of office workers and students, sick of the filth and stench of Manila streets, found themselves flocking to FX taxis. 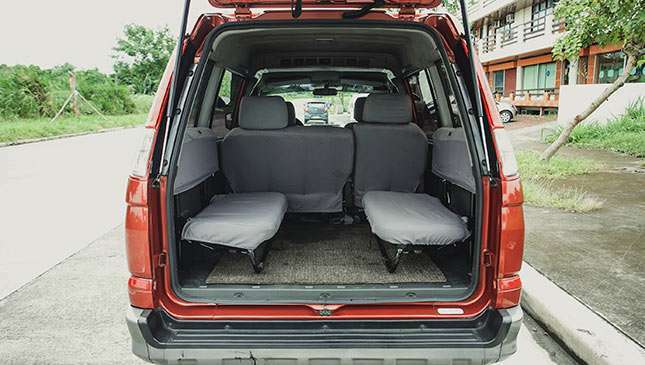 The Tamaraw FX, introduced by a reemergent Toyota Motor Philippines, set the standard: front engine, rear-wheel drive, five doors, 10 seats, and blissfully cool airconditioning. Thanks to the extra seats, passengers started negotiating shared rides with operators, which soon morphed into straight bente-bente (P20) fares. It caught on like wildfire. This was the Uber of the '90s, a game changer for a population that had outgrown the jeepney. Like Uber, it toed the line between legalization and banning before being accepted as the new norm. 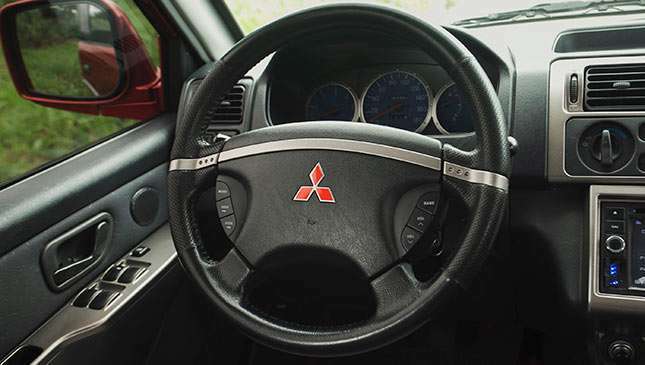 Getting into the Mitsubishi Adventure for a spin in the present, I glance over my shoulder, expecting to see students crammed into the third row. Never the best third row to be in—no side-opening rear door (on early taxi units), and more cramped than the Tamaraw and the Isuzu Hilander. Of course, neither of those cars is still in production. The Adventure is, despite its looks being a mishmash of styling eras. Formal body lines reminiscent of '90s Pajeros. 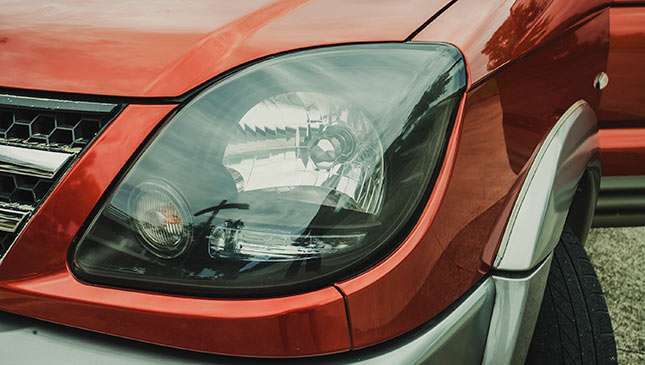 Bug-eyed headlights from the 'Boulay nose' of 2004. Grille lifted from the 2010 Strada. 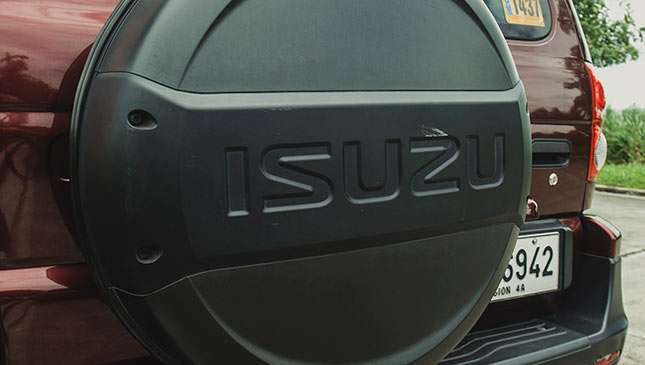 The Isuzu Crosswind, on the other hand, boasts styling cribbed from the '90s Isuzu Rodeo, trapezoidal lights inspired by the 2005 Alterra, and a grille lifted from the new D-Max. 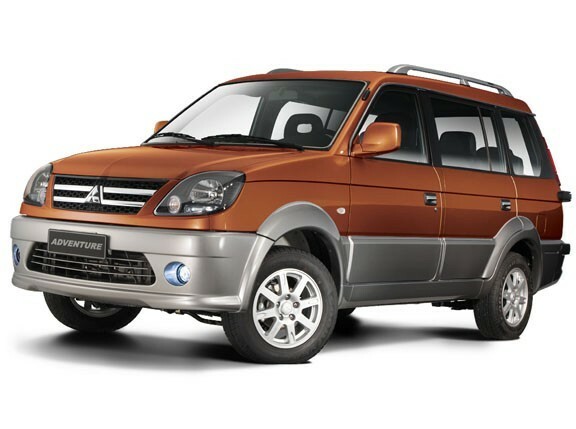 Constant facelifts have helped keep this evergreen AUV fresh since its 2001 debut. It replaced the Hilander as the favorite of middle-class buyers, who had caught on to the fact that these tax-exempt AUVs were cheaper than crossovers like the Honda CR-V. The AUVs were starting to leave the people moving business to 'GT Express' box vans. They were now seen as luxury cars for the middle class. 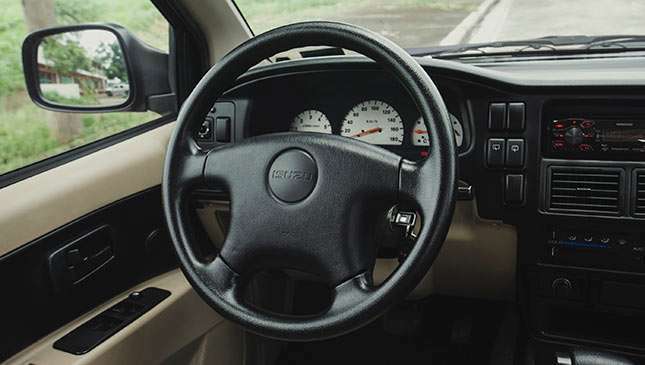 While late to the party started by the Adventure and the Toyota Revo in 1998, the Isuzu trumped them with its spacious interior and impressive SUV-like ride height. The party wouldn't last long, however. 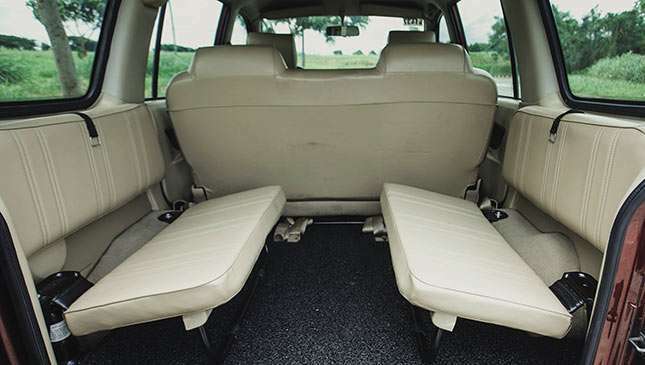 Honda, wanting a piece of the action, released a 10-seat CR-V the following year. Never mind how small those seats were—the model qualified for the same tax breaks as the AUVs, stickering for under P1 million. The government, irritated by Honda's cheek, reassessed the criteria for calculating seat space, and decided that none of these AUVs actually qualified for said tax breaks. Come 2003, excise-tax reforms closed these loopholes, and the playing field was leveled for everyone. 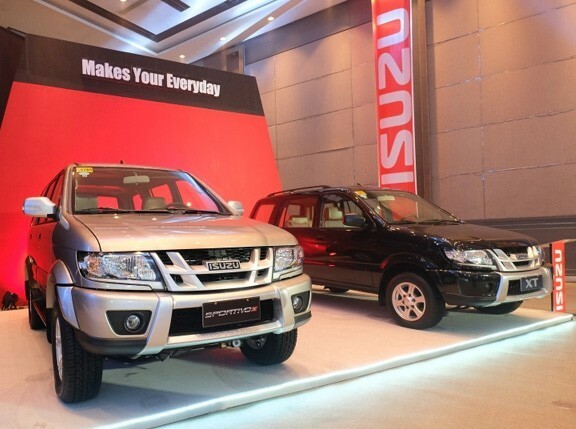 Isuzu responded by piling ever more luxury into the Crosswind. Kelseat-sourced leather (the current leatherette is but a rubbery approximation), better LCDs, karaoke players, seat massagers—you name it. 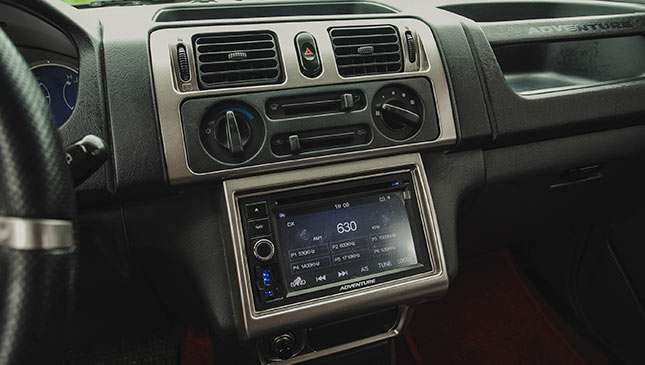 Not to be outdone, Toyota replaced the incredibly popular Revo with the Innova MPV, whose swept-back styling and high-tech direct-injection engines signaled the end of the AUV age. The Adventure, for its part, feels pretty spry for a zombie, its light controls car-like and sweet. Truly the sportiest of the AUVs, it once sported a gasoline motor. Now, it soldiers on with the same 4D56 diesel as the L300. 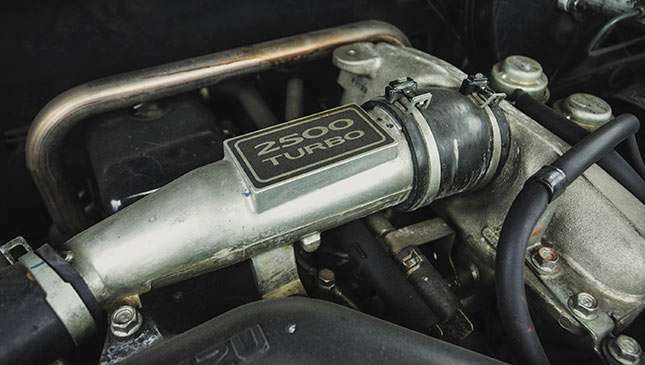 It's a much more refined engine than the Isuzu mill, and more responsive to boot. The Crosswind, meanwhile, feels inordinately heavy, with syrupy steering and an automatic transmission that takes ages to respond. I do a few laps for our photographer, boating back and forth across the road with heavy prods of the accelerator. The creaks and moans of the body are wonderfully familiar to one who has driven several Crosswinds past the 250,000km mark. Not without issues: Exhaust leaks, blown shocks, and doors that refuse to stay aligned are all too common. But that 4JA1 diesel always starts on the first click, happily idling through decades of abuse without a single complaint. 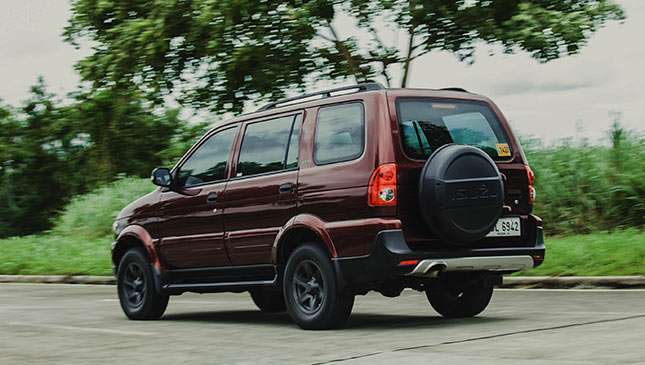 The missing third of the AUV triumvirate, the Revo enjoyed a brief flurry of popularity from 1998, when it superseded the Tamaraw, until 2004, when it was replaced by the Innova. 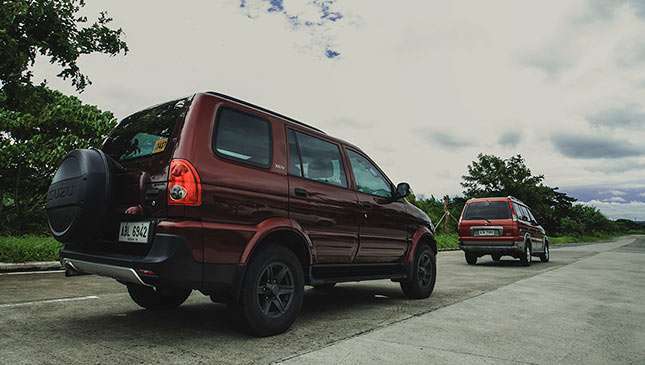 Offering a smoother ride than both the Adventure and the Crosswind (and the Innova, for that matter), it suffered only from relatively thirsty gasoline engines. It was so successful, it even outsold the Corolla! 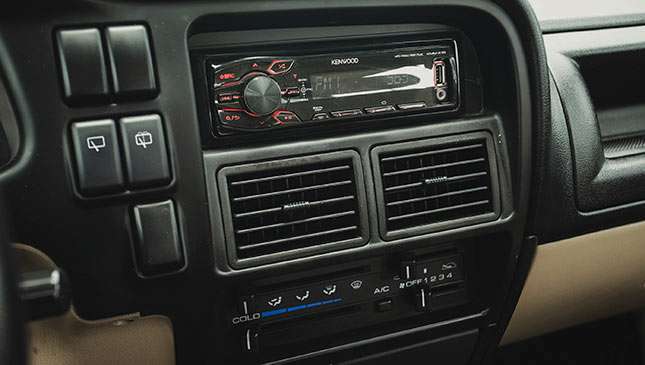 The model's swan song was the 2004 VX240D, a diesel-powered luxury van with leather upholstery and a DVD player. Rare back in the day, these trucks are even more uncommon now, and are hard to find in good condition secondhand. Alas, the government push for more stringent Euro 4 emissions regulations means the 4JA1 is dead. As is the Crosswind. As is the Adventure. Mitsubishi already has a replacement lined up, but it won't be an AUV. In a market dominated by cars masquerading as MPVs and trucks pretending to be SUVs, we no longer have that option. AUVs have helped rebuild our nation and grown up with it, and now, they've finally been outgrown by it. The recent prosperity of the SUV-crazy middle class has left them to die a quiet death. Driving home from our photo shoot, I spy a rusting hulk. Anfra? Bida? The word 'Castro' sits in faded letters across the grille. Another local builder that didn't survive the millennium and is now consigned to the dustbin of history. We often think of this history as something that happened a long time ago, but this isn't so. The AUV, though still around, is history, and all that's left is the telling—hopefully before the memories are all but lost to time.